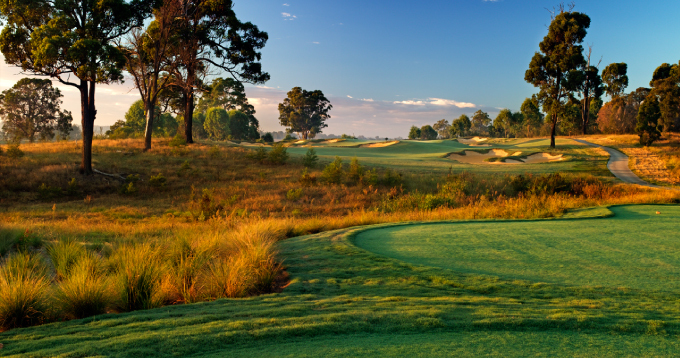 A testing par 3 across a gully to a green situated on a ridge. 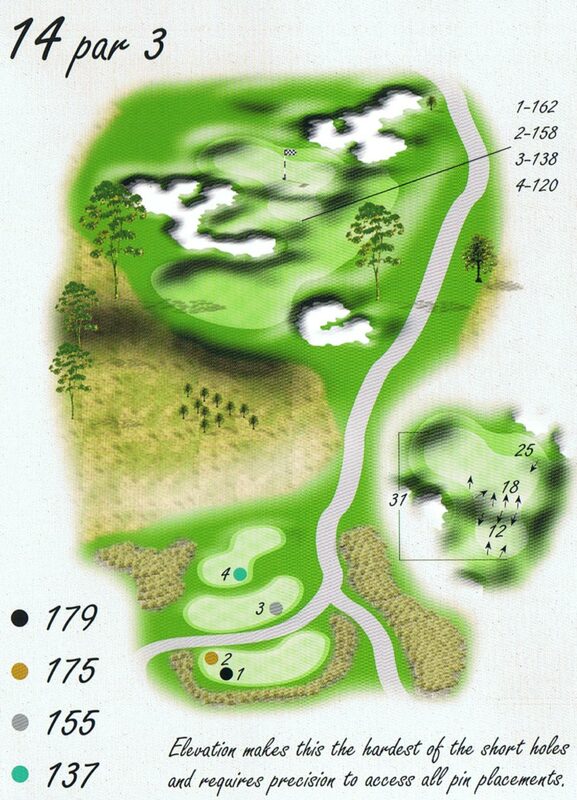 Even though the green is quite large, accuracy will be required to hit one of the three pin positions. Be careful when the pin is at the back left as this will require a very testing tee shot.